Flowers, stripes, checks and more! Busy prints are in this fall season. Welcome back to College Fashion’s fall 2018 trends series! If you haven’t seen it yet, start with our first article on the top 10 hottest fall 2018 fashion trends for the full list of trends we will be covering. Over the weeks ahead, we will be breaking down each trend and sharing our favorite pieces that you can buy on a budget. 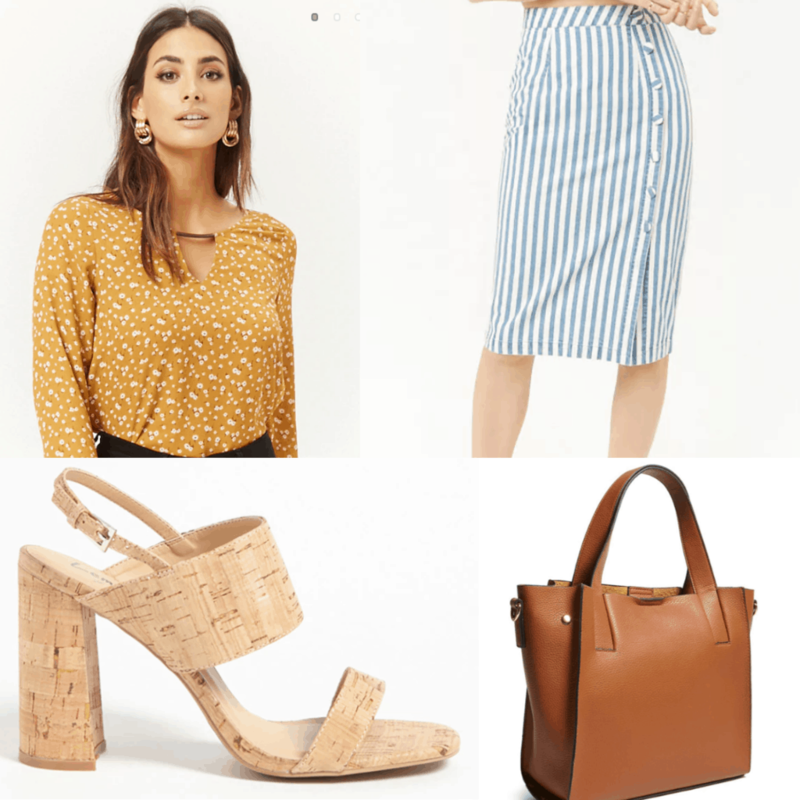 Last week, we discussed the oversized silhouettes that are popping up in stores everywhere, and this week we’re going to be breaking down busy prints and how to pull them off. This fall, busy prints are one of the biggest trends we’ll be seeing. 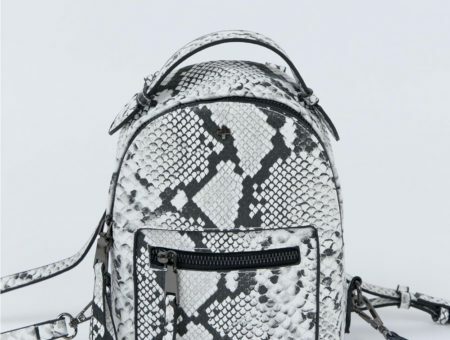 Combining different prints together is one of the best ways to stand out from the crowd. You can pair polka dots and stripes or even mix together two different floral patterns for an outstanding look. All you have to do is be brave and know how to properly mix them together. 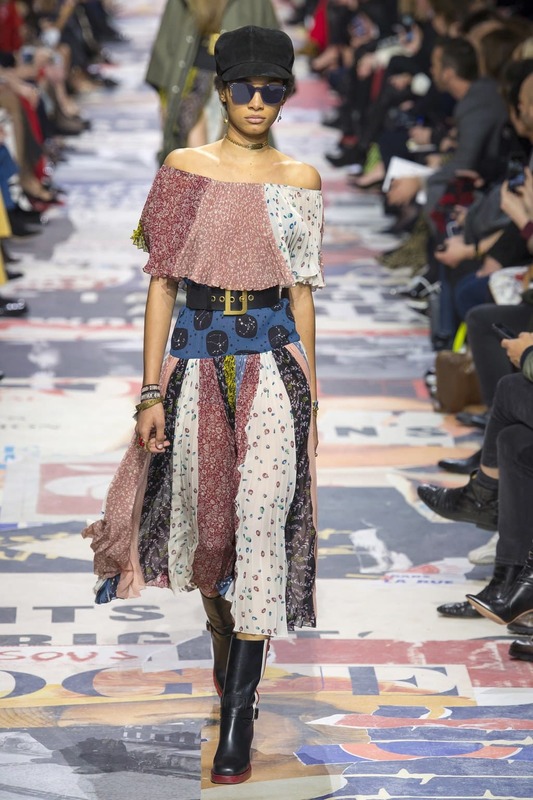 Christian Dior‘s Fall 2018 show did this to perfection, mixing a bunch of different printed panels in one beautiful dress, which you can see pictured above. Below are a few ideas that you can use as inspiration for your busy print look. And all of the pieces I’m featuring are under $50, because experimenting with new trends shouldn’t leave you broke. The easiest way to wear busy patterns is to wear a mixed patterned dress. This dress is the perfect example of a simple and elegant way you can wear mixed patterns. It features two different floral prints in one easy-to-wear dress. You have the fun of multiple patterns, but it’s not so extreme that you couldn’t wear it to a professional event. 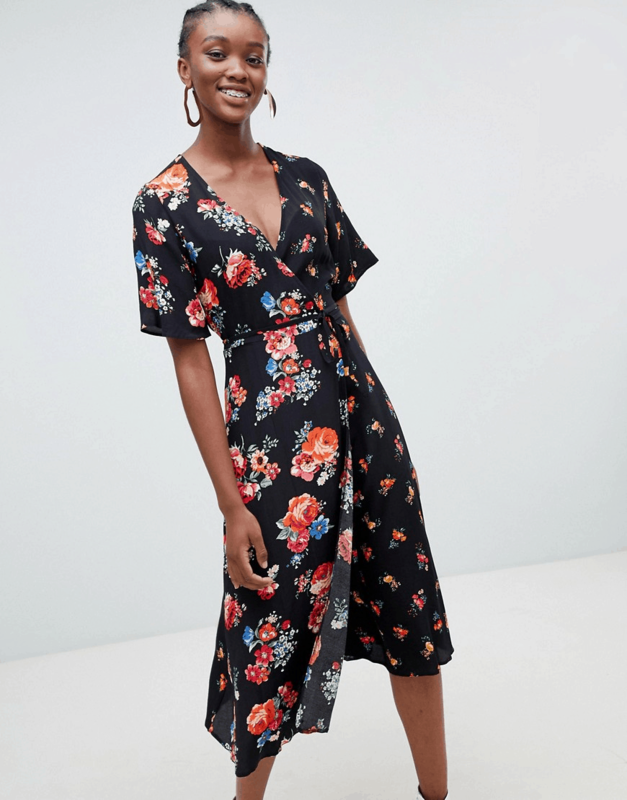 You can get this dress at ASOS for $45, but if you want more options, check out this attention-grabbing maxi dress from Forever 21 and this chic midi dress from Urban Outfitters. Another simple way to get into the busy print trend is to layer your prints. Sometimes it’s hard to find a mixed print piece in a regular store at your local mall. That’s why you can easily make your own busy print outfit by mixing and matching separates. Two prints that naturally pair well together are florals and stripes. If you pair a floral blouse with a striped skirt or pants, you have a chic look with a busy print vibe. Keep the rest of the outfit simple with a classic bag and neutral shoe, so the focus remains on the prints. All of the pieces in this sample look can be found at Forever 21. Perfect for those of us on a budget… and who love one-stop shopping! How Do You Wear Busy Prints? Busy prints are one of the hardest trends to pull off, but when you finally do it, your outfit is going to look amazing. How do you like to wear busy prints in your outfits? Let us know in the comments below. 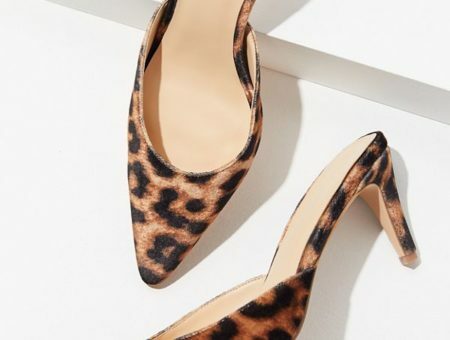 Next week, we will be breaking down how to pull off kitten heels!